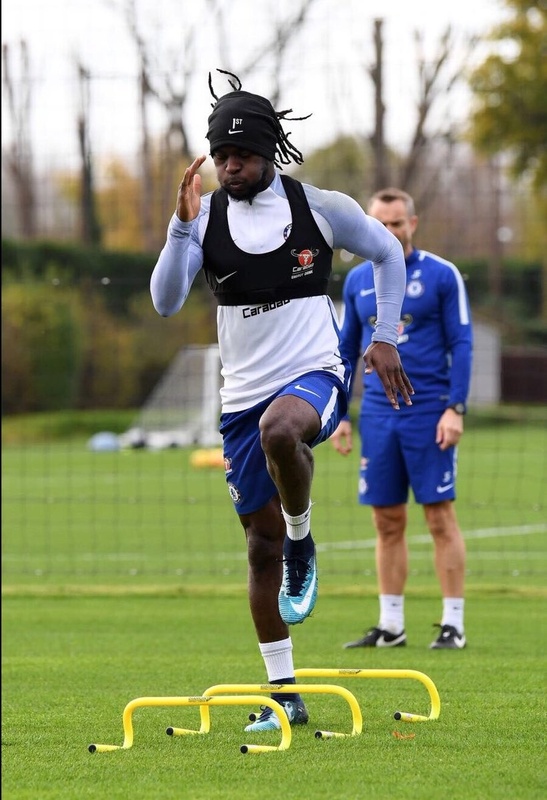 Victor Moses has successfully navigated his way through the 'Red Sea of injury' and resumed training after a spell on the sidelines. Due to his injury, Moses was not called up for the World Cup qualifying game against Algeria as well as the high-profile international friendly against Argentina. However, the fleet-footed winger has done enough to be named in CAF Best XI for the World Cup qualifiers.